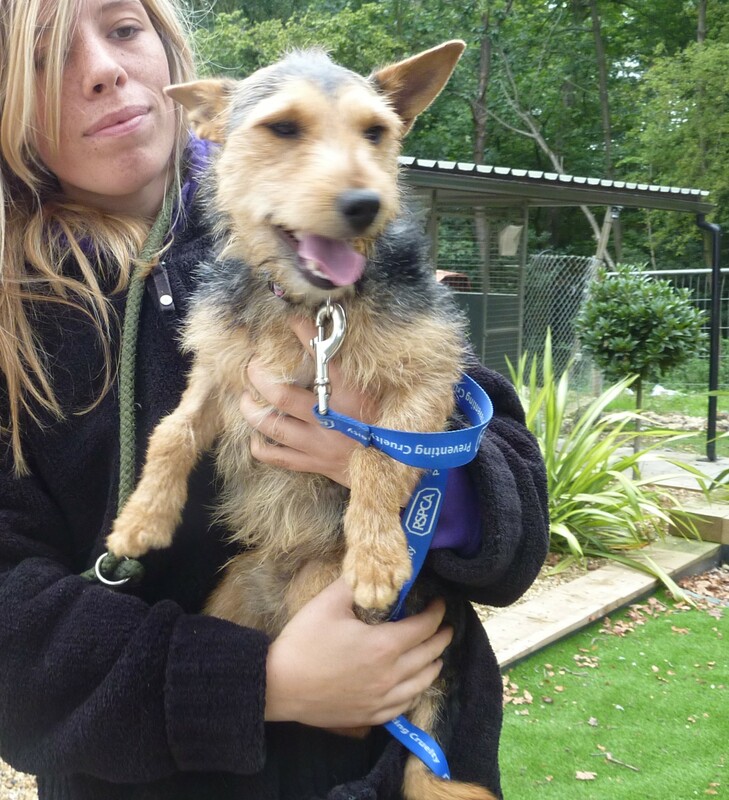 Meet Major, our little terrier x. He came into our branch due to his previous owner unable to look after him. 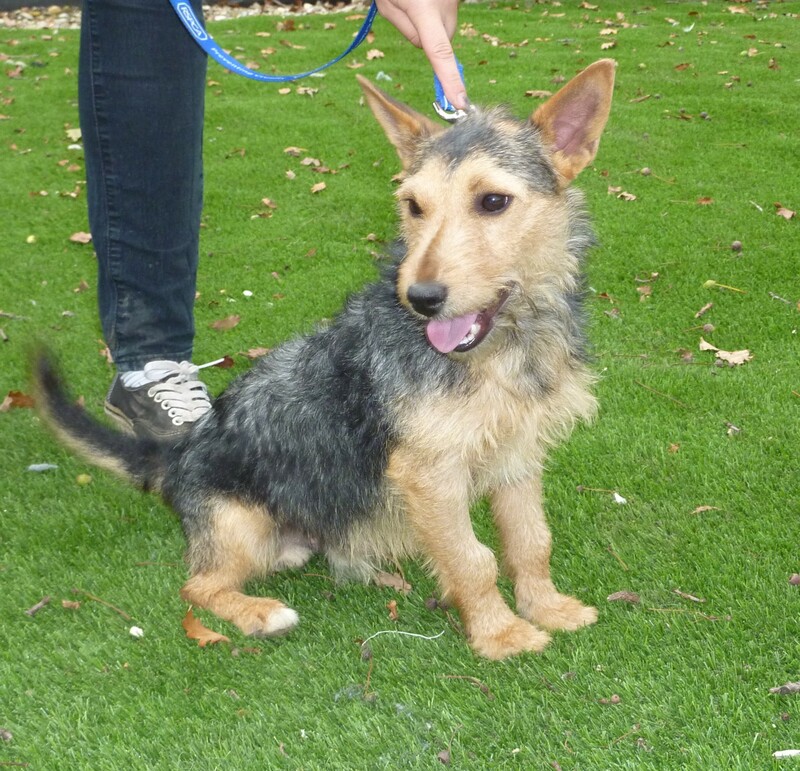 He is a typical terrier, a little livewire who enjoys life and attention. He is housetrained and responds to basic commands (when he wants to). Major has been neutered, microchipped, vaccinated and had his flea and worming treatments. If you would like to meet this happy boy, please give us a call.